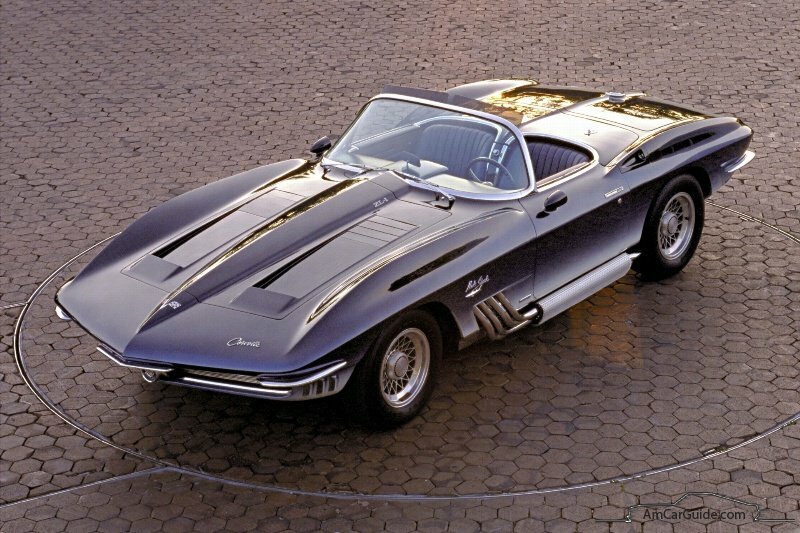 The third generation of Corvette began with a total redesign that was made by Larry Shinoda and based on 1965 Mako Shark II concept car. Long nose with pop-up headlights, extra lamps in rear, great driving characteristics ,no scoops and no chrome – that’s all about the 3rd generation. 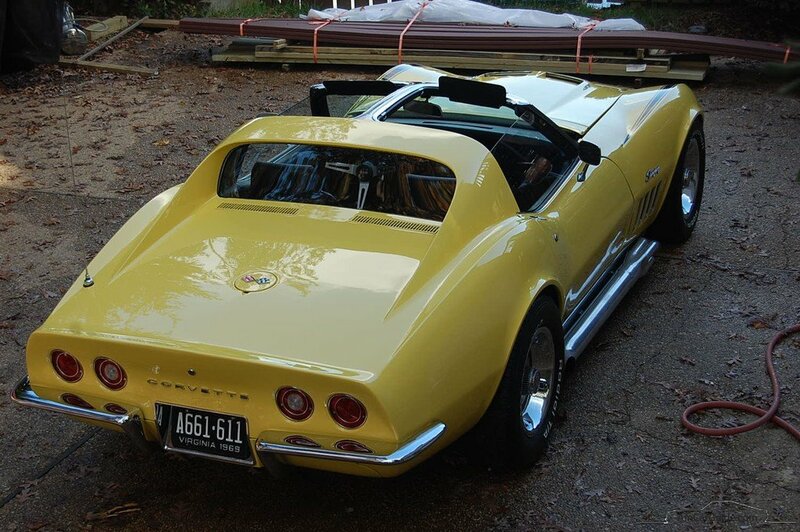 In 1968 Corvette was offered in coupe and convertible bodies. 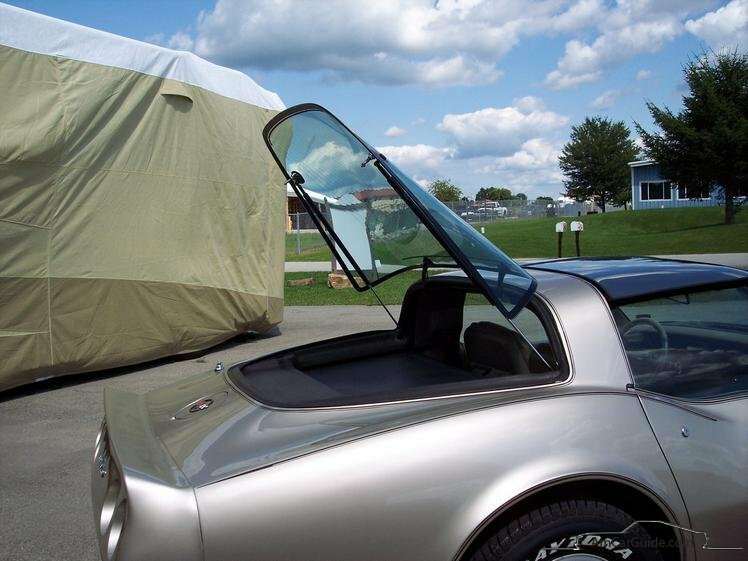 “T-top” was a unique coupe body element – removable roof panels. 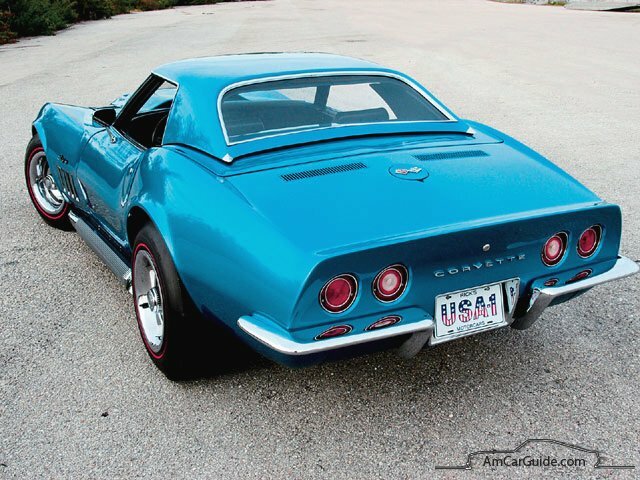 Having all new body the Vette still had familiar chassis, drivetrain and standard 327 cubic small block V8 with 4-barrel carburetor [300 HP]. 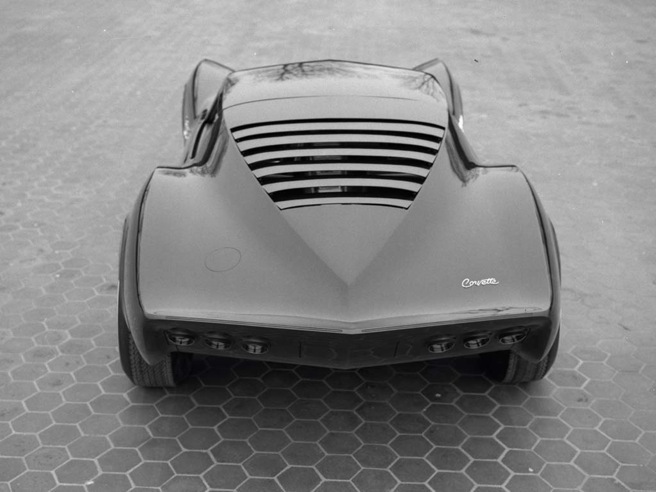 327 cubic with 350 Hp, big block 427 cubic [from 1967] and superb L88 [427 cubic, 430 HP] came as an option. 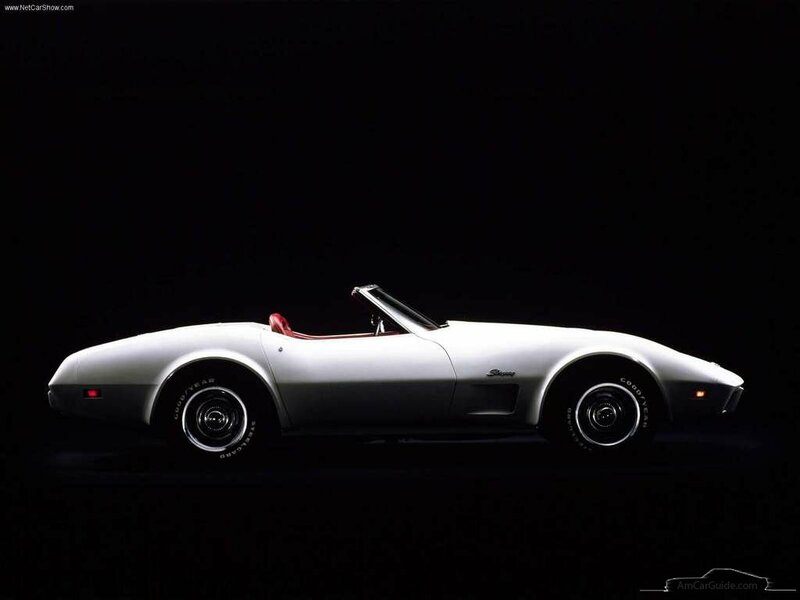 From the selling point – C3 made a record by selling over 9.000 coupes and 18.000 convertibles in 1968. 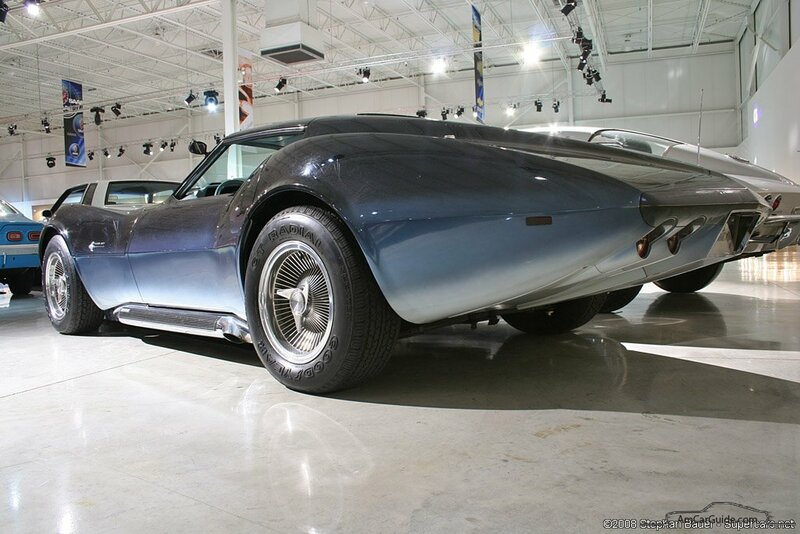 The Sting Ray name returned in 1969, but spelled as one word the “Stingray”. Minor changes were done, but quality had improved. 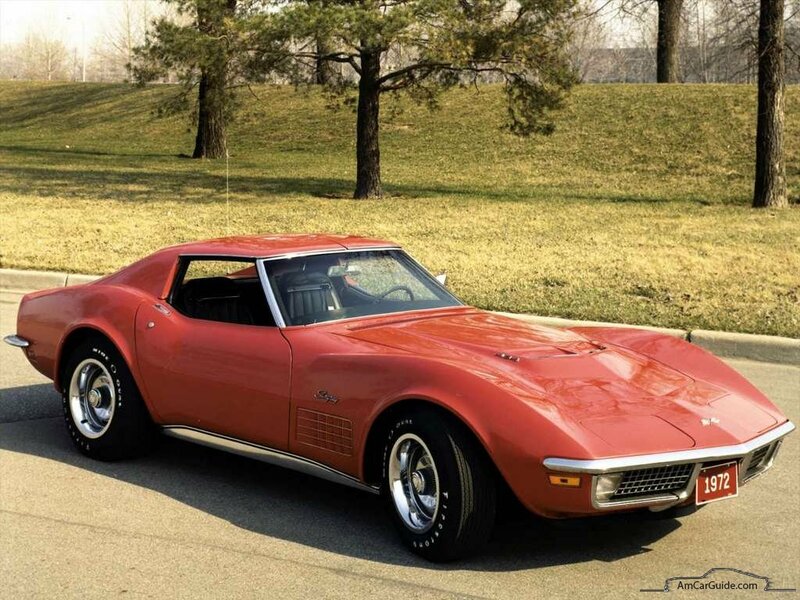 327 cubic engines were replaced with 350 cubic engines that had 300 HP as default, and 350 HP optional – the “L46”, same 427s and new addition to the line – The “ZL-1“. 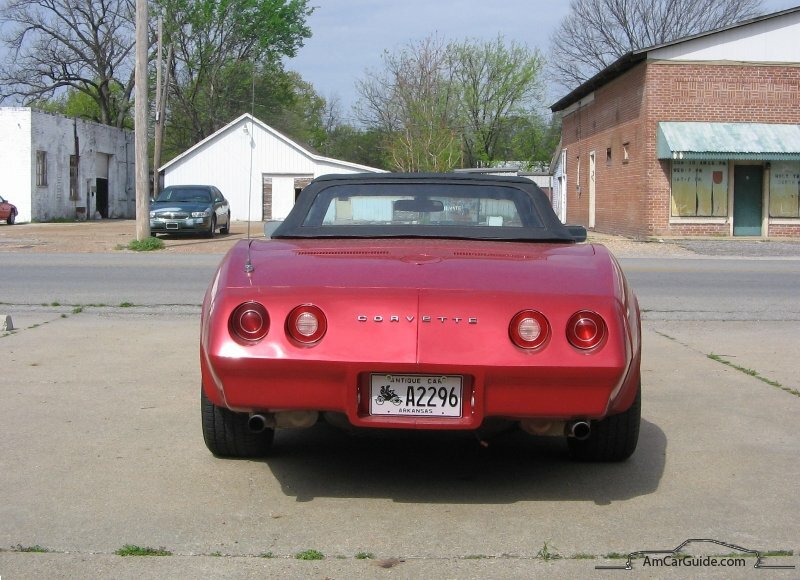 ZL-1 was basically an L88, but was done all-aliminum – big block became 20-25 pounds lighter that a small block. Only 2 ZL-1 with 585 HP were manufactured. 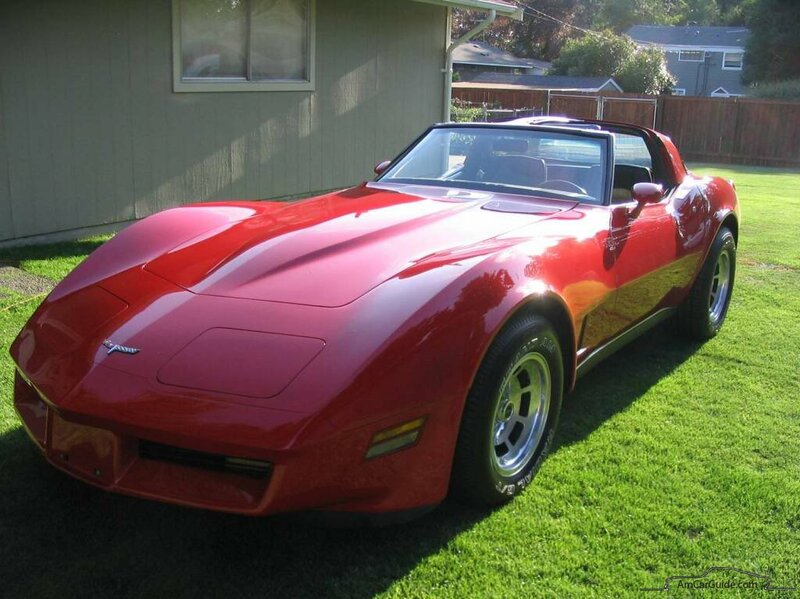 The “Motor Trend” magazine claimed that ZL-1 was better than a Ferrari. 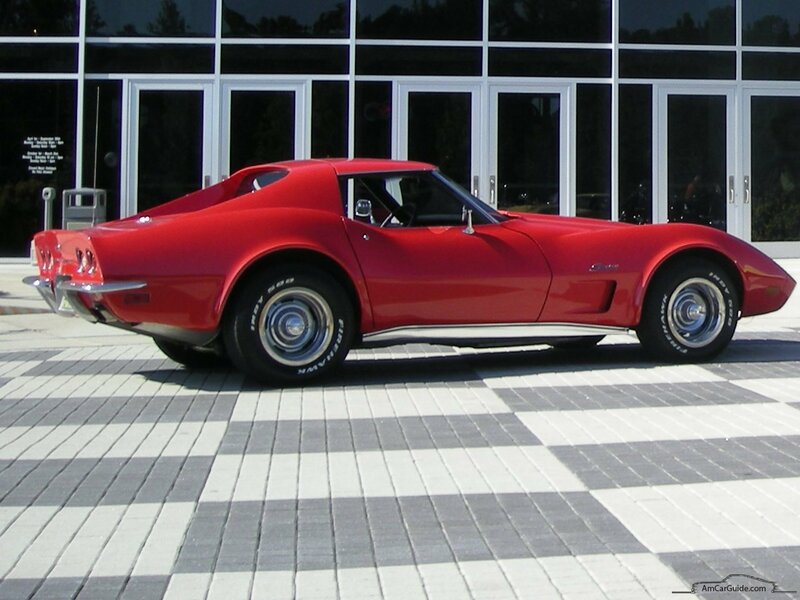 1968-1969 front fender gave the way to new pattern in 1970. The 3-speed lame transmission was changed by 4-speed manual. Engine lineup got some other family members – the 350 cubic small block “LT-1” [370 HP], the 454 cubic big block V8 “LS5” with 4-barrel carburetor [390 HP], “LS7” – same 454 with tri-power carburetor and 460 horse power. 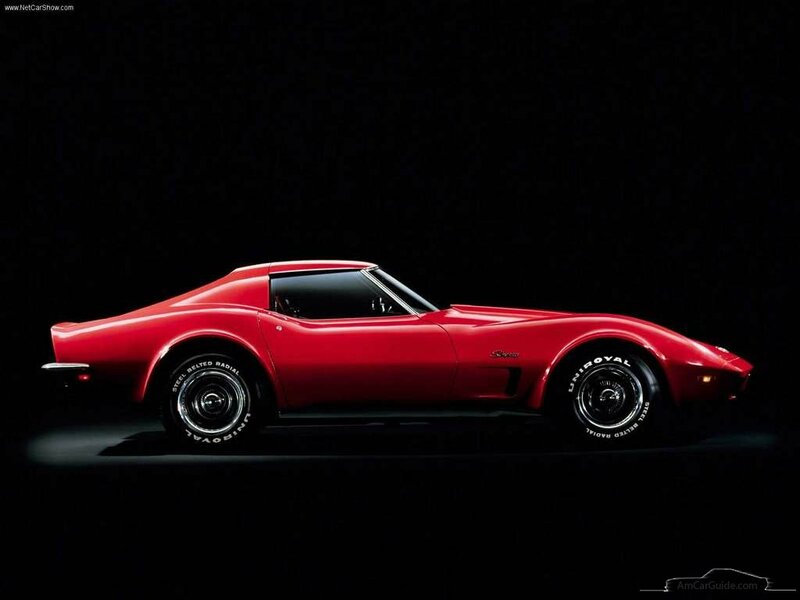 This peak in power will abandon Corvette for a long time since then. 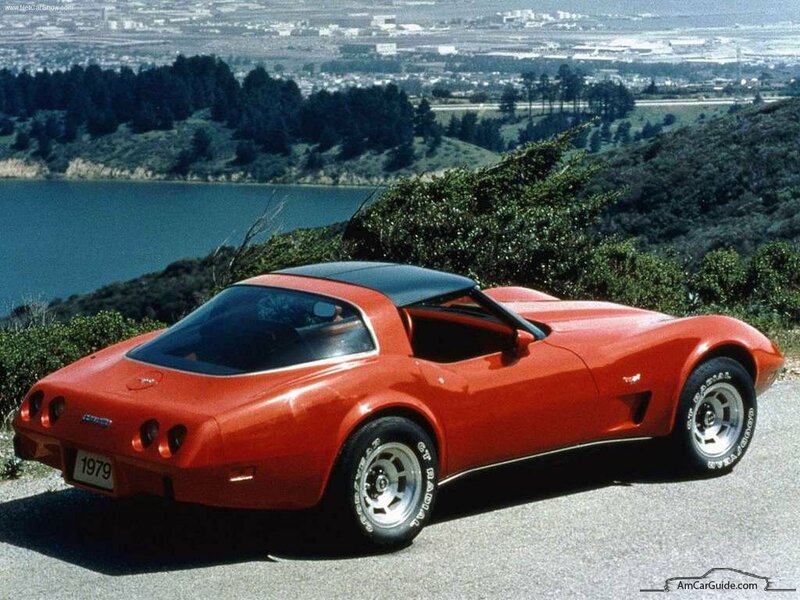 With strict emission control the Corvette muscle ratio dropped in 1971. 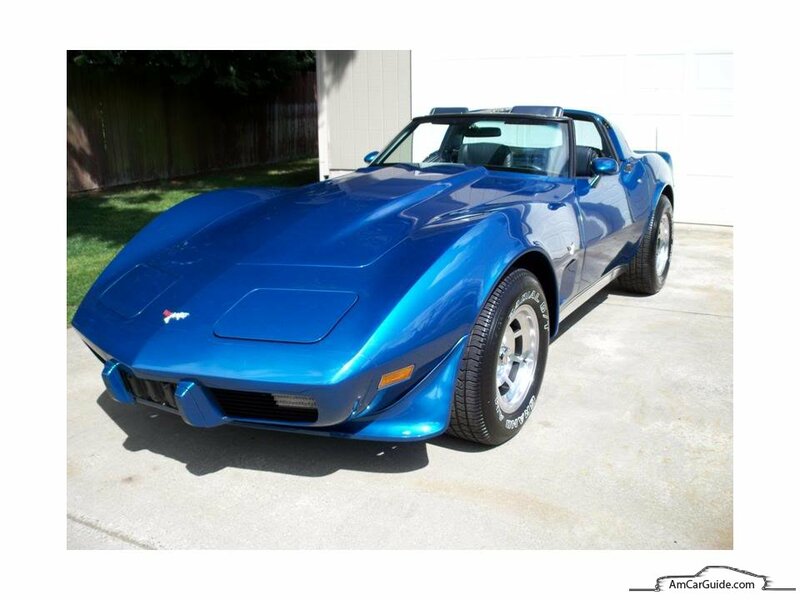 The default 350 cubic reduced power to 270 HP, LT-1 dropped to 330 HP, 454 cubic LS5 dropped to 365 HP LS7 was replaced by LS6 [425 HP, 454 cubic 4-barrel V8]. 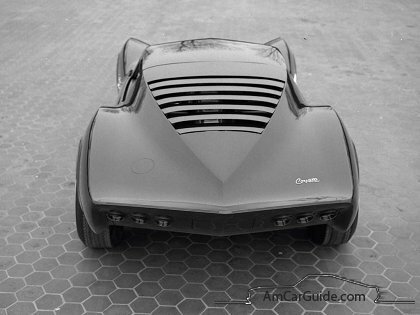 The power loss was more dramatical in 1972: 350 cubic basic engine – 200 HP, L-1 – 255 HP, LS5 – 270 HP. 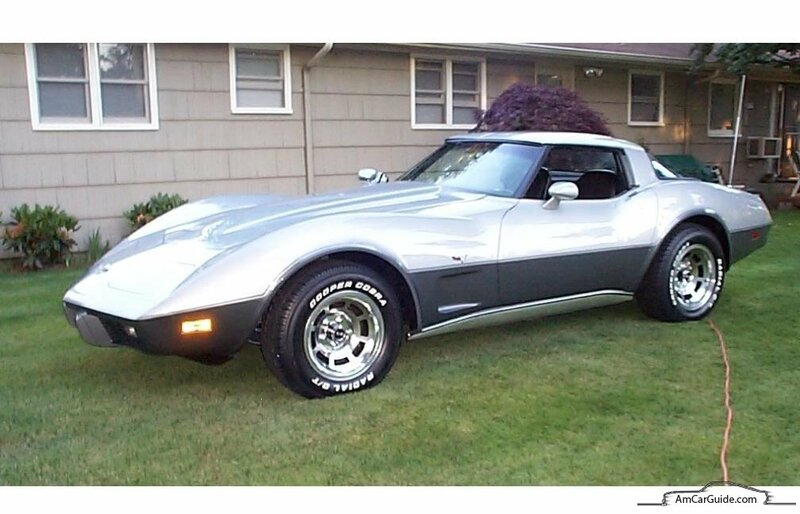 1973 model came with some exterior changes and again power loss. 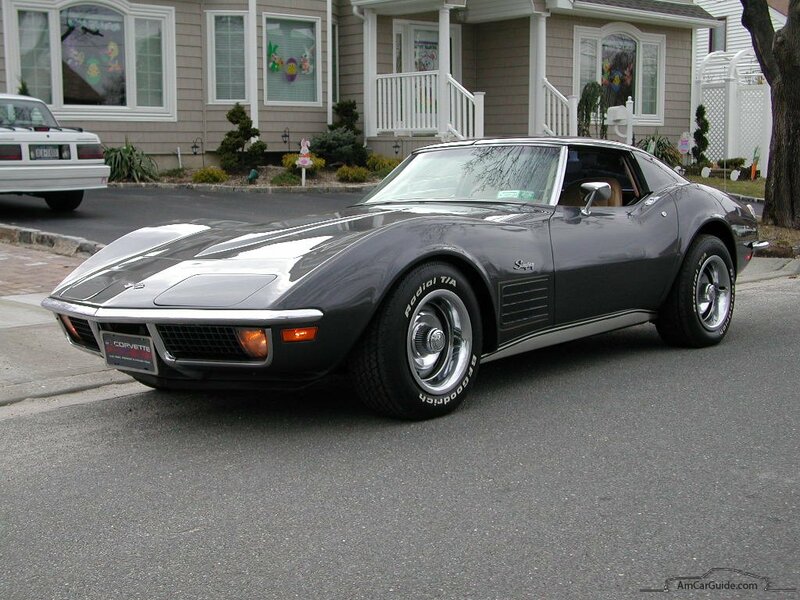 Rubberized front bumper replaced the previous chrome strip, side vents became single, radial tires were standard. Power changes: 350 cubic -190 HP, optional L-82 – 250 HP, 454 cubic LS4 – 275 HP. 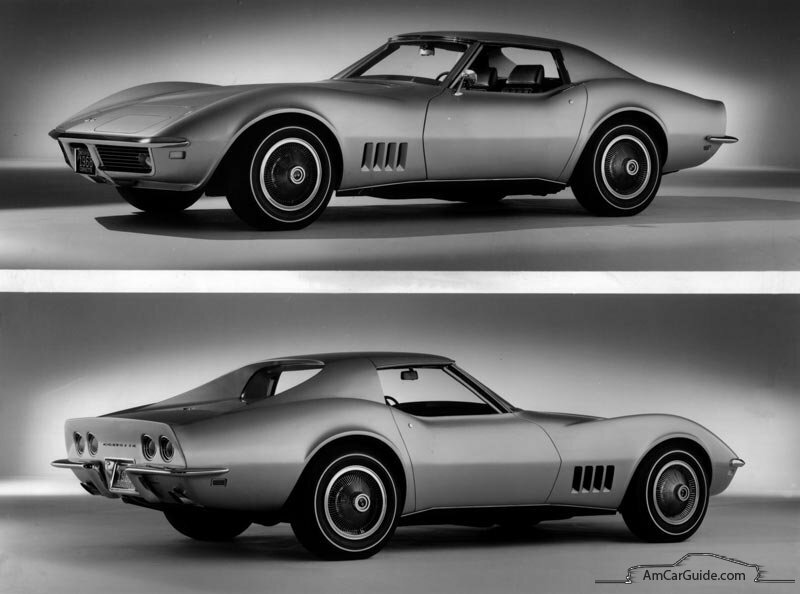 1974 was the last year for big block V8 so 1975 engine range had only two choices: 350 cubic V8 with 165 HP or L82 engine with 205 HP. 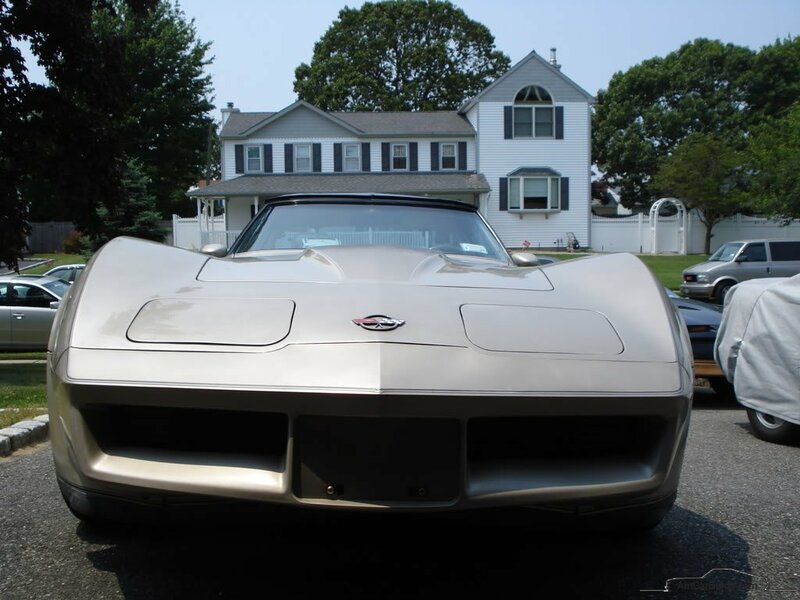 Surprisingly, Corvettes were still popular and well sold even in 1975. Nothing interesting happen till 1978. 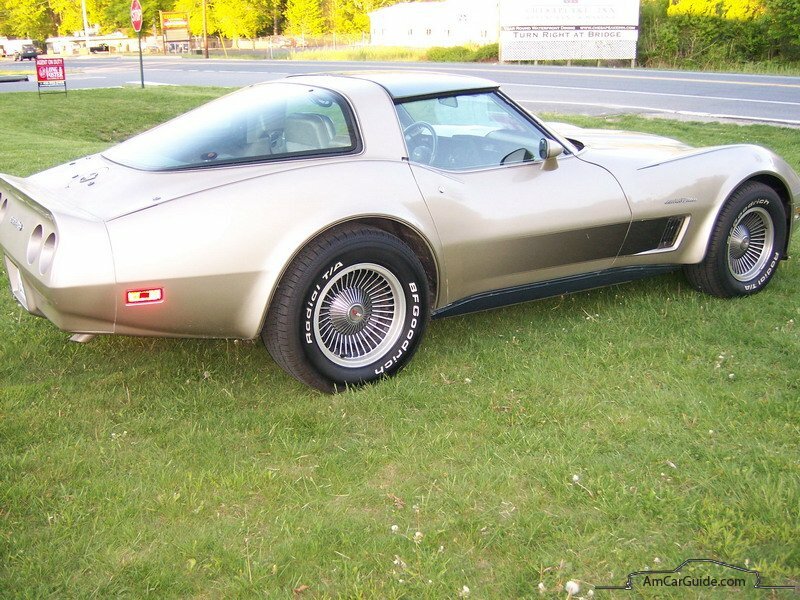 To celebrate Corvette’s 25 year anniversary the 1978 car’s tail was redesigned with huge wrap-arround window which had enlarged luggage space. 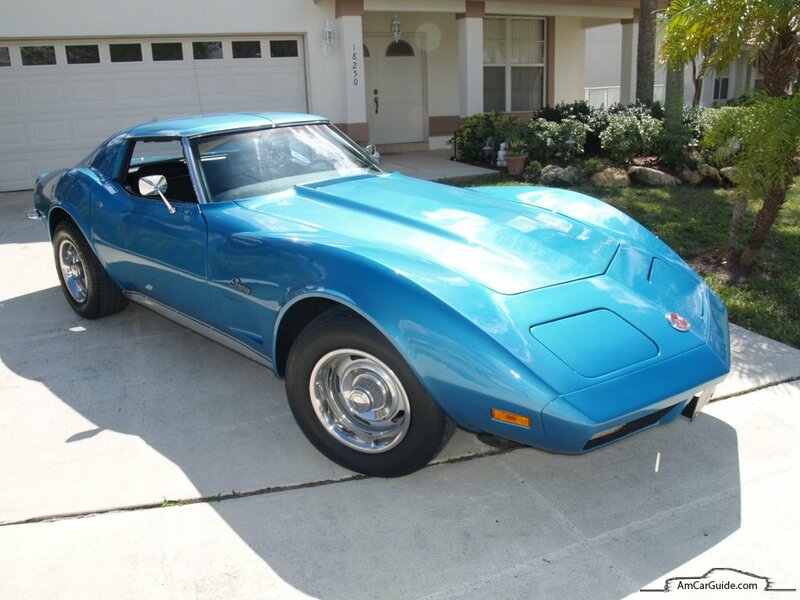 Base L48 350 cubic had 185 HP, L82 – 220 HP with basic 4-speed manual and 3-speed automatic as an option. 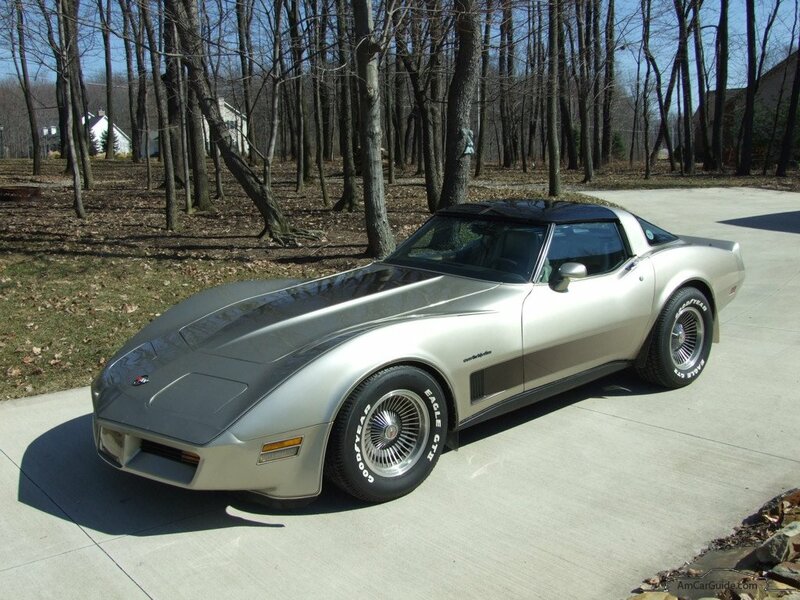 The good news about 1978 was 2 “Silver anniversary” special edition models. 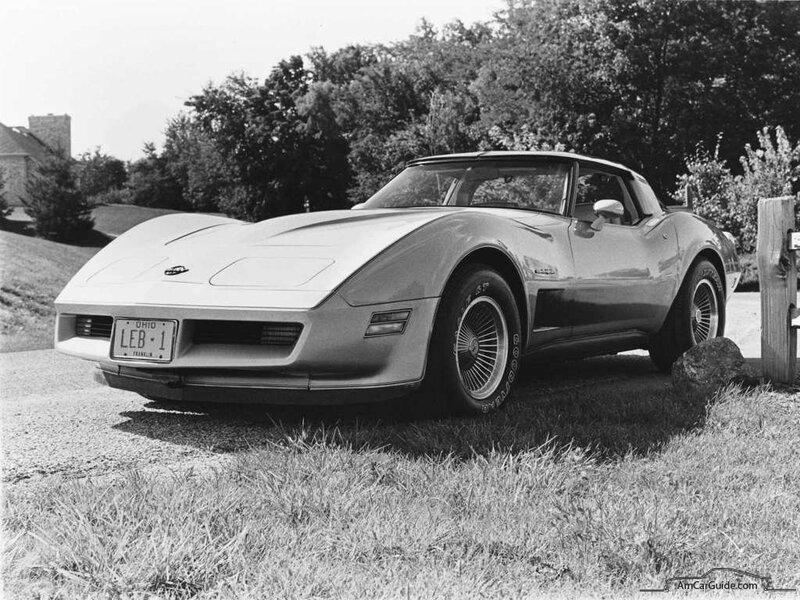 Even though Corvettes were still lame in power, they remain popular in public – 1978 was the year when Corvette hit 40.000 units and 1979 – 50.000 units. Looks like buyers did not care about power – just the looks. 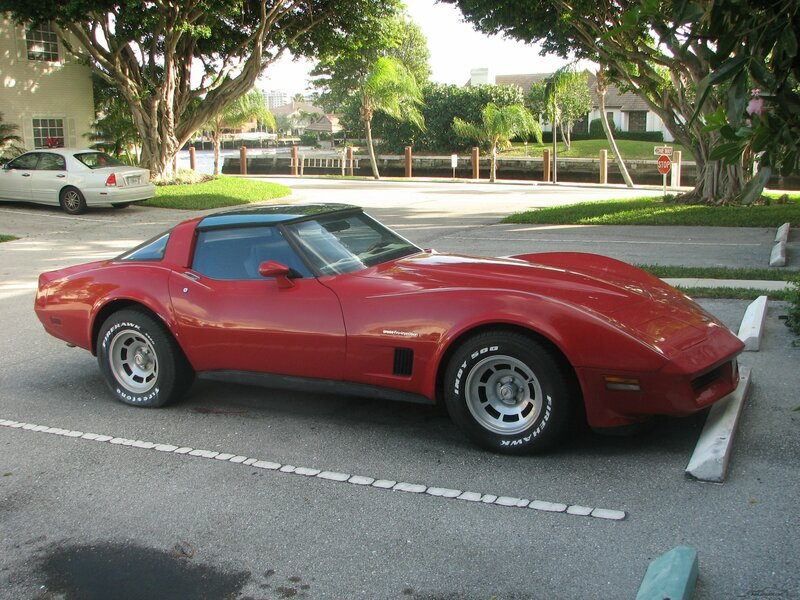 1980 Corvette was more angular looking because of design updates and weight reduction program [minus 250 pounds]. The base L48 350 cubic engine had 190 HP and L82 rated 230 HP. 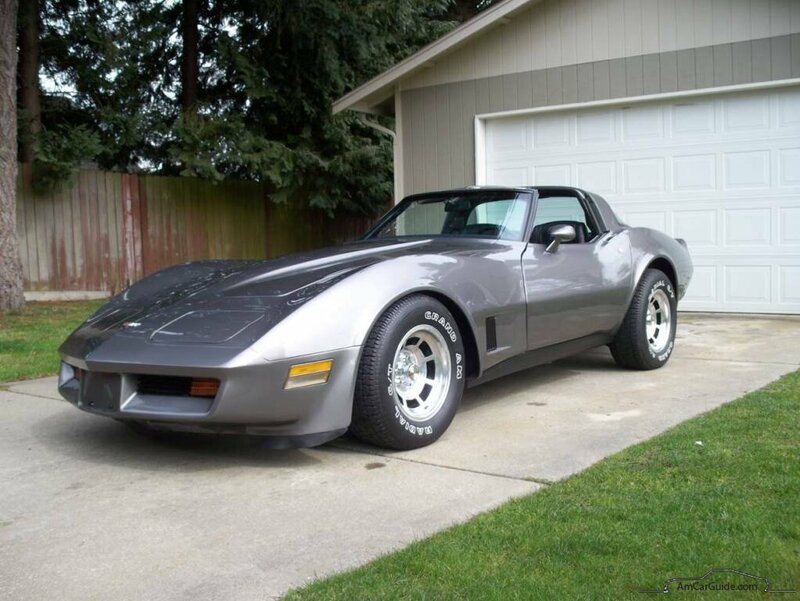 in 1981-1982 Corvette adopted lighter fiberglass transverse rear spring, got back fuel injection named “Cross Fire Injection” which boosted L81 to 200 HP, manual transmission was totally replaced with 4-speed automatic. 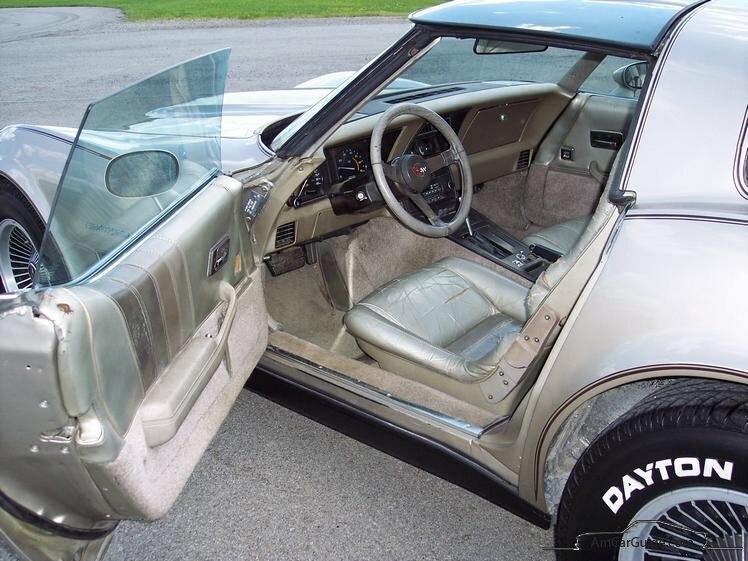 “Collector Edition” Corvette features silver-beige paint, special graphics, bronze glass roof panels, multivaned wheels, hydraulic rear window. 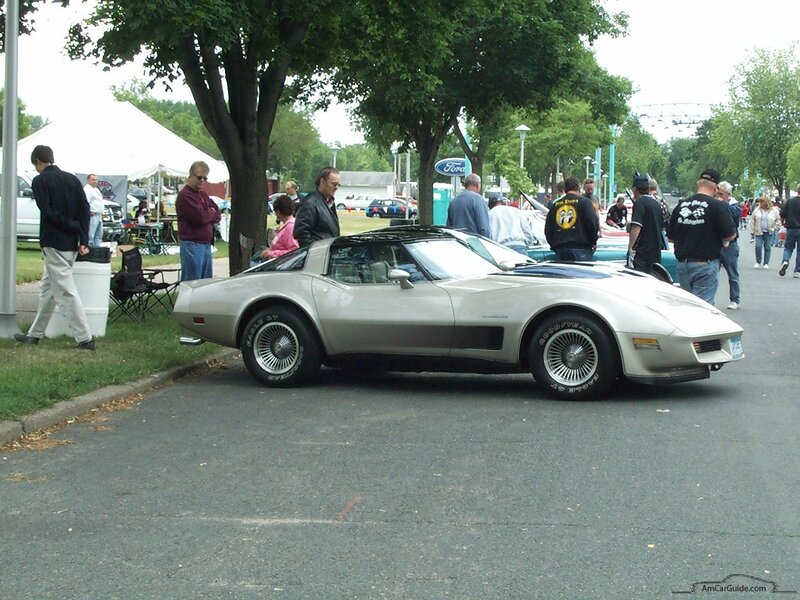 With sales down to 25.000 Mako Shark II Corvettes were finally not welcomed and C3 generation had its finish.